Getting great audio for your videos or podcasts can be tough. But it is so important. I probably sound like a broken record when I say – having good audio is just as important, if not more important, than having amazing video. I wouldn’t say it if it wasn’t true. So today I wanted to share with you the microphone that I’ve been using for all of my latest courses and YouTube videos. 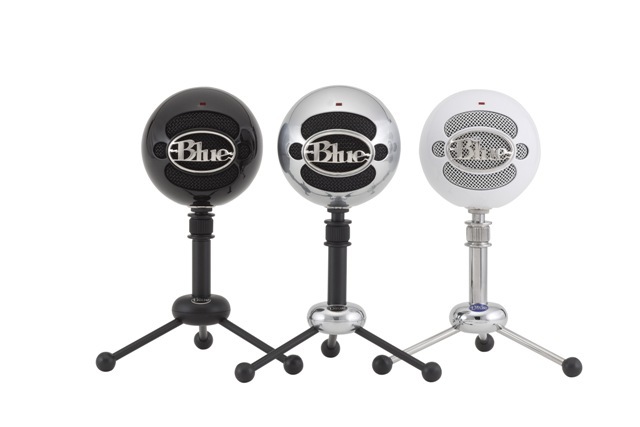 The Blue Snowball USB microphone is a mighty little tool that goes for under $50 on Amazon. I started using this microphone after learning that the voice-overs done for journalistic videos at UC Berkeley are recorded with this microphone. I tested it out while working there, and thought – this is great! For a while, I was using a Zoom H4N as a USB microphone (watch how to do it here), but it was clunky and took a while to set up. I bought the Blue Snowball and haven’t looked back. It has clear, deep vocals. I rarely have to do any audio editing. I use the raw audio 99% of the time. That being said, the audio could be even better with editing! And to me, the sound is almost as good as some $300-$400 microphones. Some day, I’d love to invest in Rode NTG3 Super-Cardioid Condenser Microphone but I’ve always tried to create my content on a budget. So that won’t happen for a while. Does it sound good to you? Isn’t it really good for a $50 investment? Let me know in the comments below.